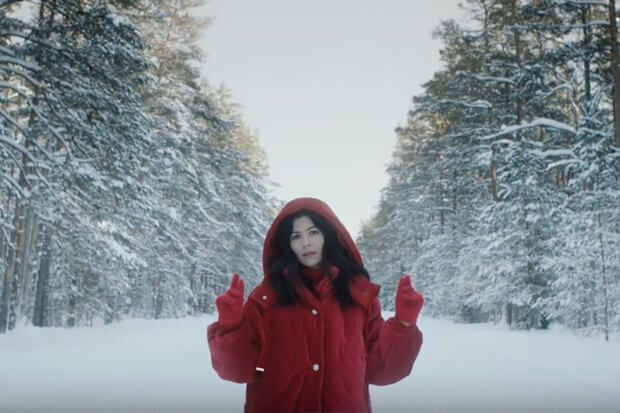 Marina Returns With The Lush, Typically Poetic "Handmade Heaven"
UPDATE: Marina ventures into nature in her gorgeous “Handmade Heaven” video, which just premiered. Watch it below! Bask in the glory of Marina’s “Handmade Heaven” below.